Net Wt. 85 g / 3 oz. 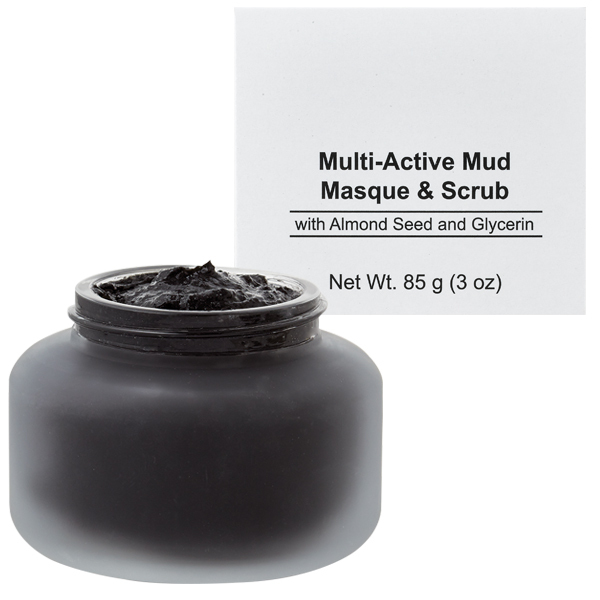 A dual-action, almond seed based masque and scrub in one! Removes pore clogging impurities by exfoliating dead skin cells while promoting cellular turnover. Almond Seed Meal is a gentle exfoliant. 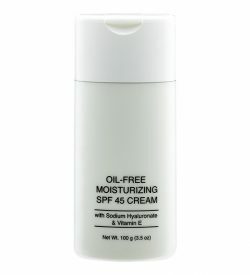 Humectants help skin retain moisture. Water (Aqua), Polyethylene, Prunus Amygdalus Dulcis (Sweet Almond) Seed Meal, Isopropyl Palmitate, Propylene Glycol, Glycerin, Glyceryl Stearate, PEG-100 Stearate, Cetyl Alcohol, Lanolin, Triethanolamine, Aluminum Starch Octenyl-Succinate, Dimethicone, Carbomer, Disodium EDTA, Quarternium-15, Phenoxyethanol, Ethylhexylglycerin, Fragrance (Parfum), Iron Oxides (CI 77499, CI 77491, CI 77492).